BurnAware Free is a family of full-featured and free burning software to create CD, DVD and Blu-ray discs of all types. Home users can easily burn bootable discs, multisession discs, high-quality audio CDs and video DVDs, make, copy and burn disc images. Power users will benefit from BurnAware's advanced options, including control of boot settings, UDF partition and versions, ISO levels and restrictions, session selection, CD text for tracks and discs, data recovering, and direct copying. 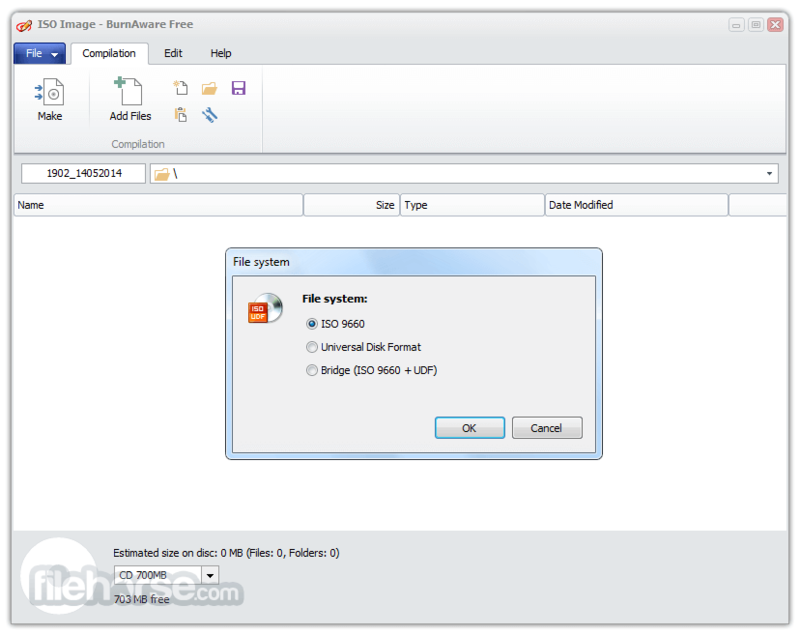 BurnAware Free Download Latest Version for Windows PC. It is full offline setup installer of BurnAware. Besides standard options, BurnAware Free offers many advanced options such as BOOT settings, UDF partition and versions, ISO levels and restrictions, session selection, CD-Text for track and disc, byte by byte verification, direct copying and many more.